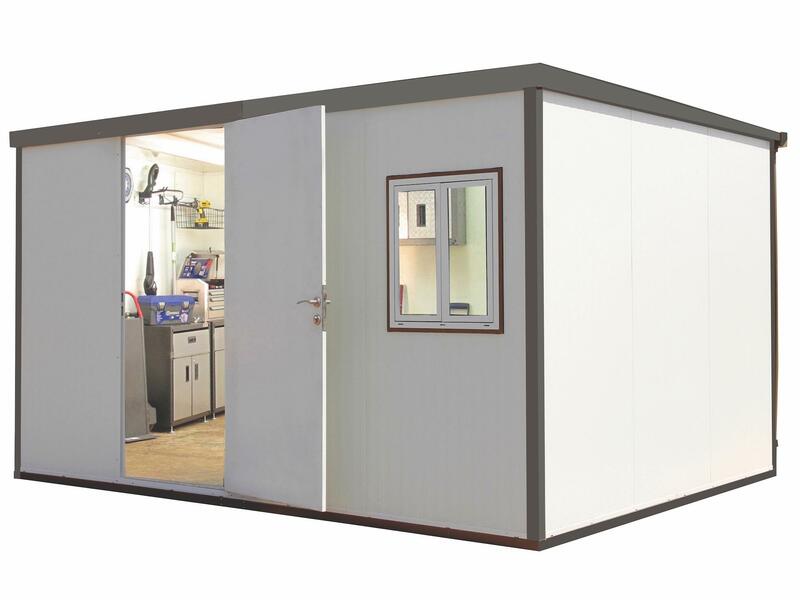 Great for onsite office and can be moved to other locations! 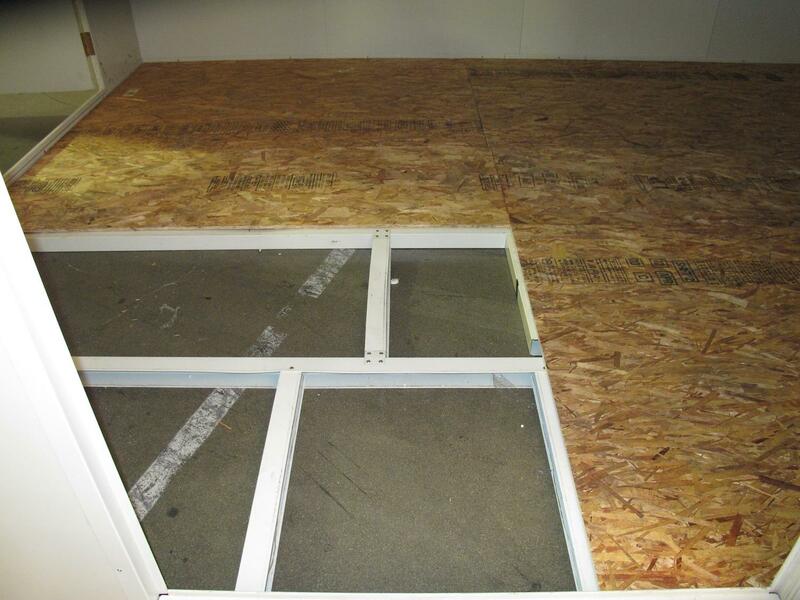 This insulated building includes a single window kit and a foundation. The foundation is made of galvanized metal and provides a base for installing the building on almost any flat surface. 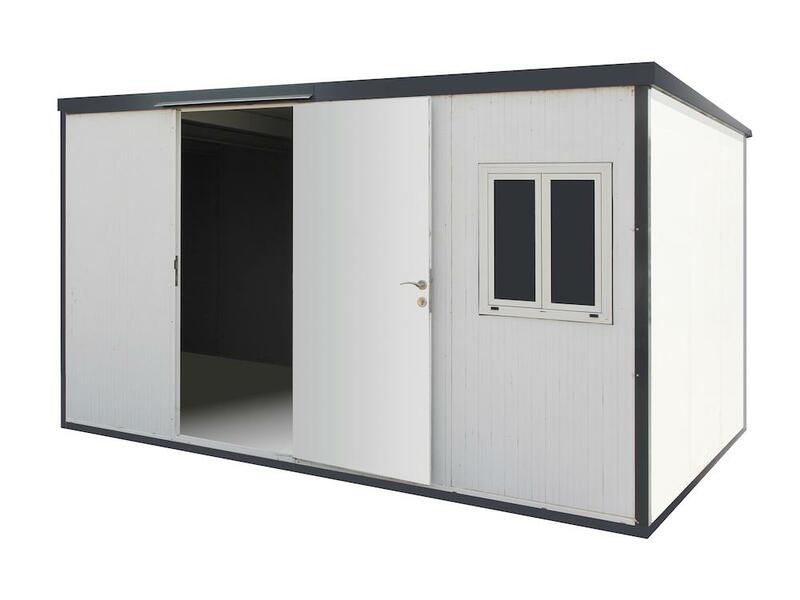 The insulated building are shipped on two crates with simple, clean and safe assembly. All parts are pre-cut, drilled and numbered for ease of assembly. • Includes a metal foundation that allows building construction on just about any flat level surface. • Pre-painted galvanized inner and outer walls provide a stable, impenetrable wall. disassembly. Parts are pre-cut, drilled and numbered for fast simple installation. 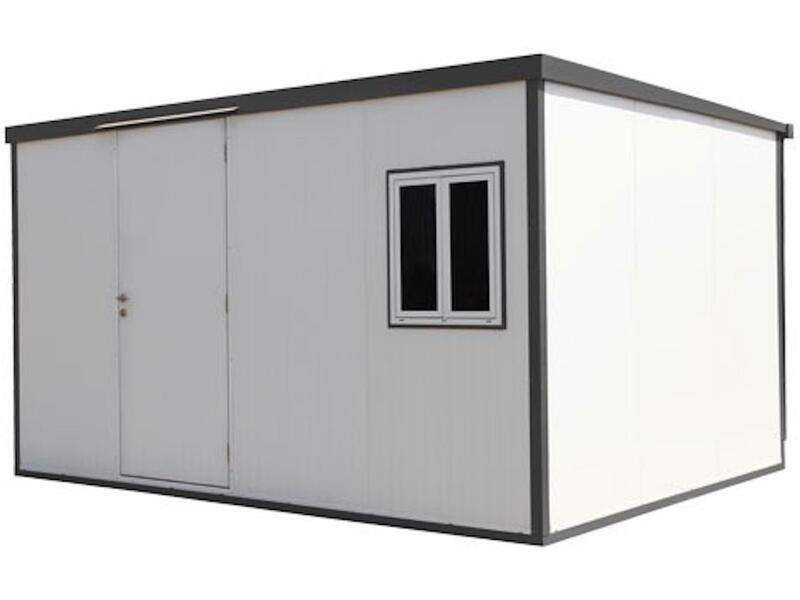 • Snow load of 30 lbs/sqft - one of the strongest do-it-yourself buildings. 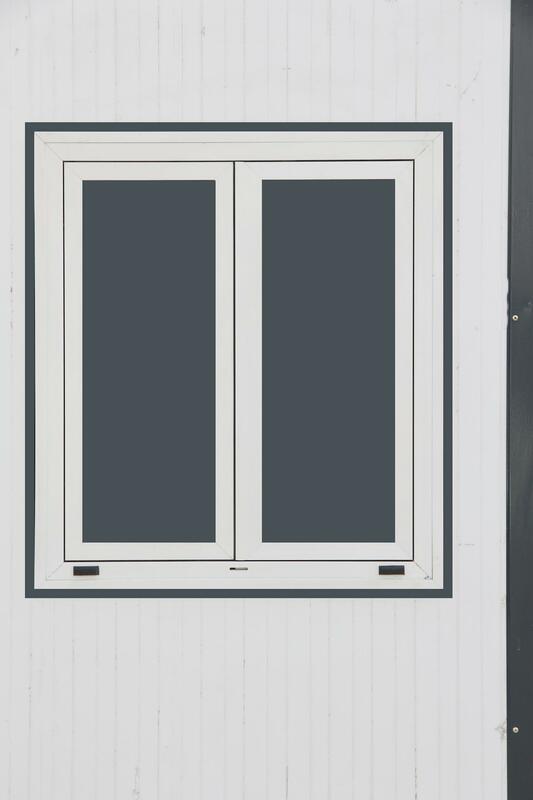 • Secured door with a dead bolt lock can be configured on any side panel wall of the building. • Extension kit available in 3 ft. increments and mountable on either side. • Delivers in single wood crate via common carrier. • 7 Year Limited Warranty.